Congratulations to Christian and Cathy Nicolette! 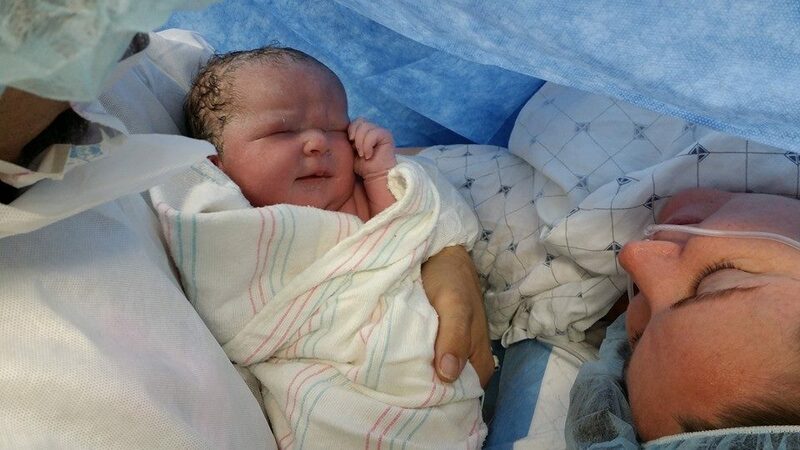 We’re pleased to announce the arrival of Abigail Johanna Nicolette, born today to Cathy and Christian Nicolette. 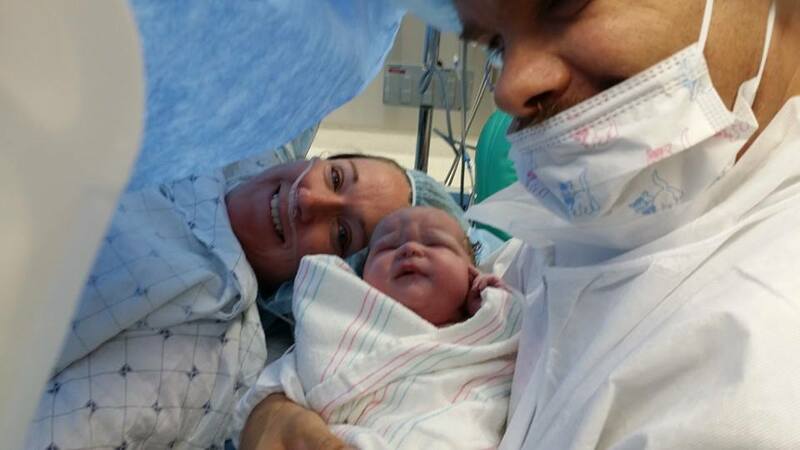 Abigail is a cutie who weighed in at 8 pounds 11 ounces. She is the new sister of two proud older brothers, Nick and Levi. Also very cool that today is Cathy’s birthday as well! I know you’ll join me in sending your congratulations to the Nicolettes. Our class keeps growing! Next Congratulations Jessica and Sebastian Stefko!